Door entry systems can be either audio or video systems. 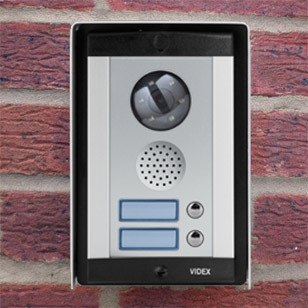 An audio door entry system allows you to speak to the caller before either letting them in or releasing the door remotely via an electronic release mechanism. 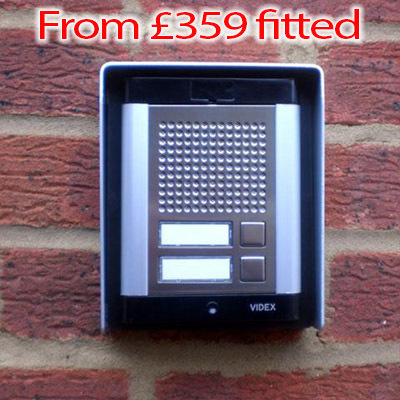 A video entry system operates in the same way but has the added security of allowing you to see an image of the caller. Below you will find information on both systems. 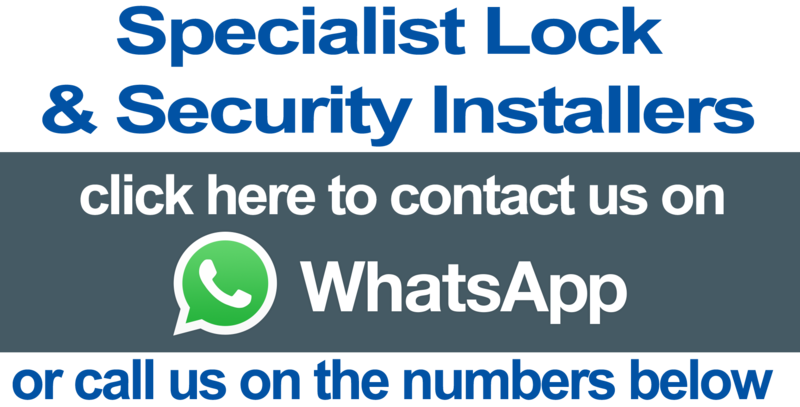 The prices quoted do not include the electrical lock automation which would be quoted on a bespoke basis.